Does Cohabitaiton Have Any Upsides for Anyone? 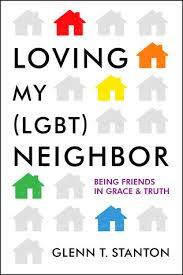 I am both happy and excited to announce the publication of my fifth book, released Sept. 1, by Moody Publishers. The Ring Makes All the Difference explains why unmarried cohabitation fails to improves relational happiness and longevity in any measurable way, drawing from and carefully explaining more than 30 years of social science research on the topic. 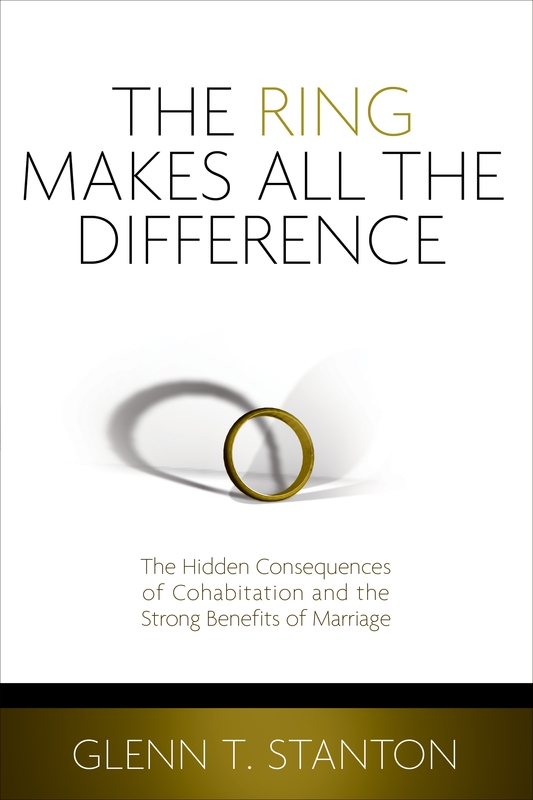 The Ring Makes All the Difference is written to help couples, counselors and pastors understand what the social sciences have consistently discovered about how unmarried cohabitation impacts the prospects of healthy and enduring relationships as well as the well-being of adults and children in these relationships. How likely is it that living together before marriage will help you reach your goal of a happy, thriving and fulfilling relationship leading to marriage? What Are We Looking for In Relationships? Is Test-Driving Your Marriage Smart? Cohabitation: The Relationship on the Guy’s Terms?